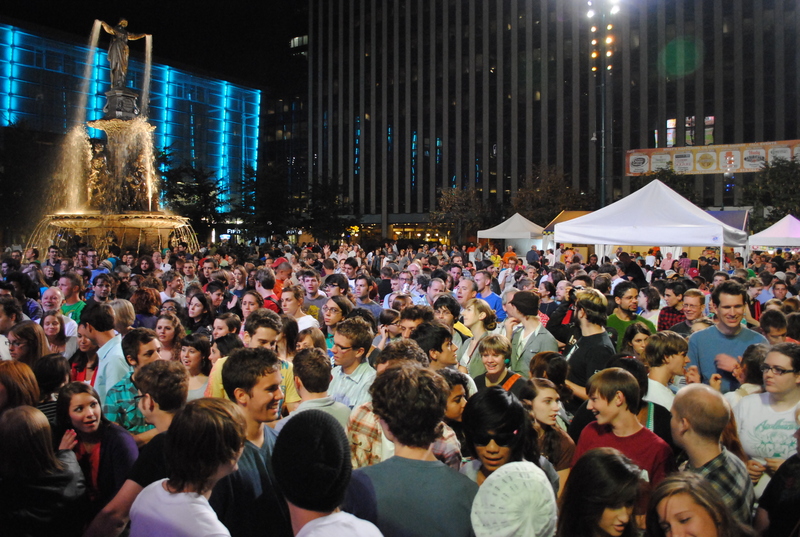 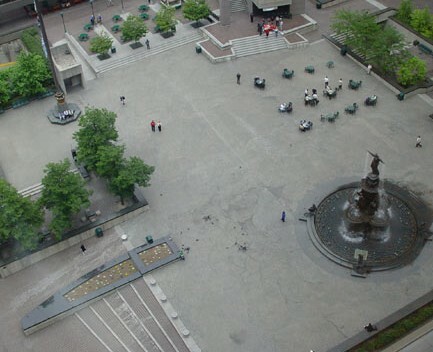 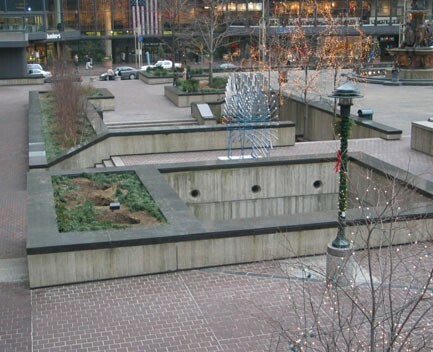 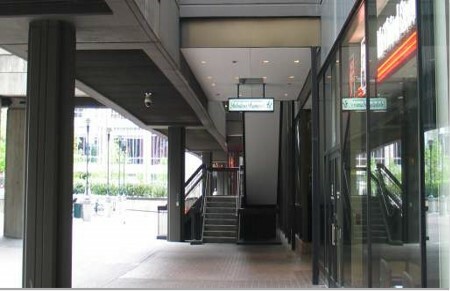 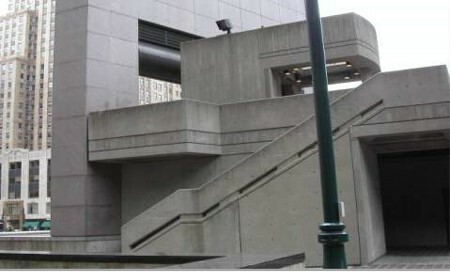 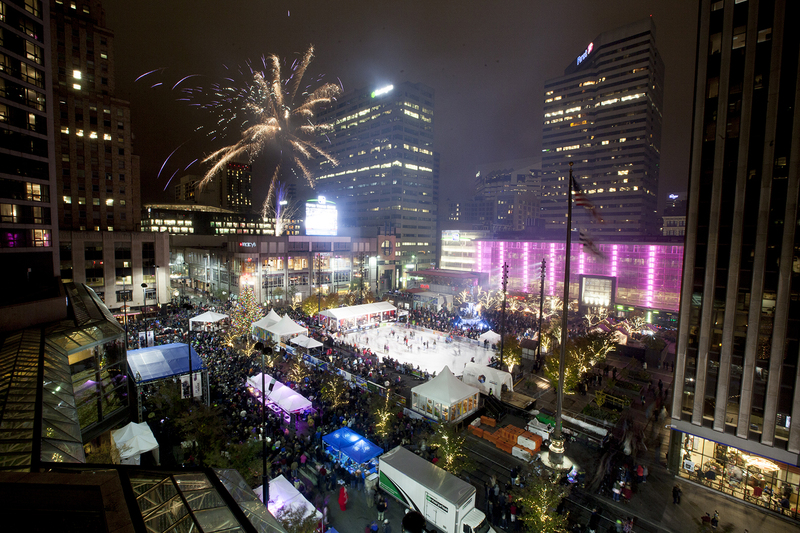 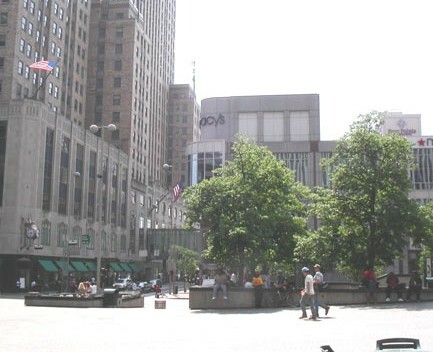 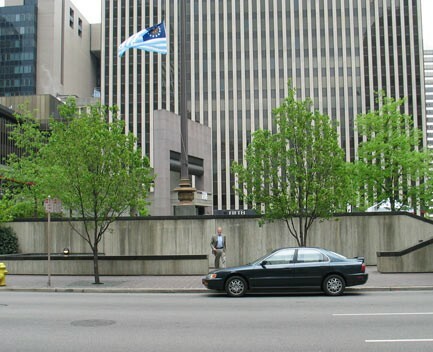 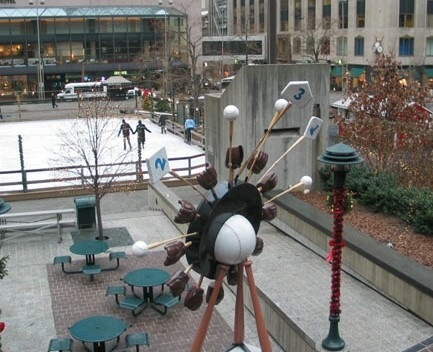 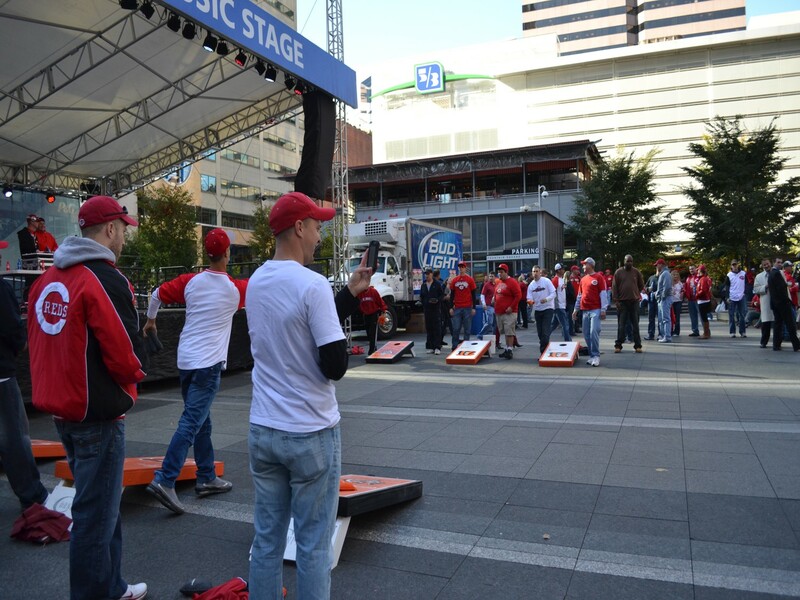 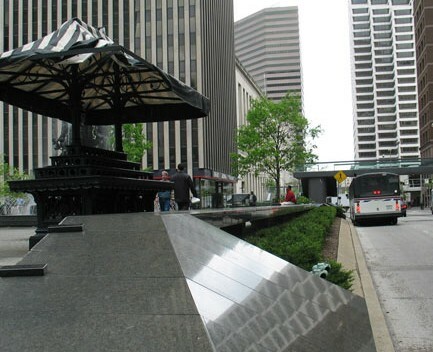 The renovation of the Fountain Square North parking garage and the above-grade public plaza was critical to reinvigorating this premier public gathering space in the heart of downtown Cincinnati. 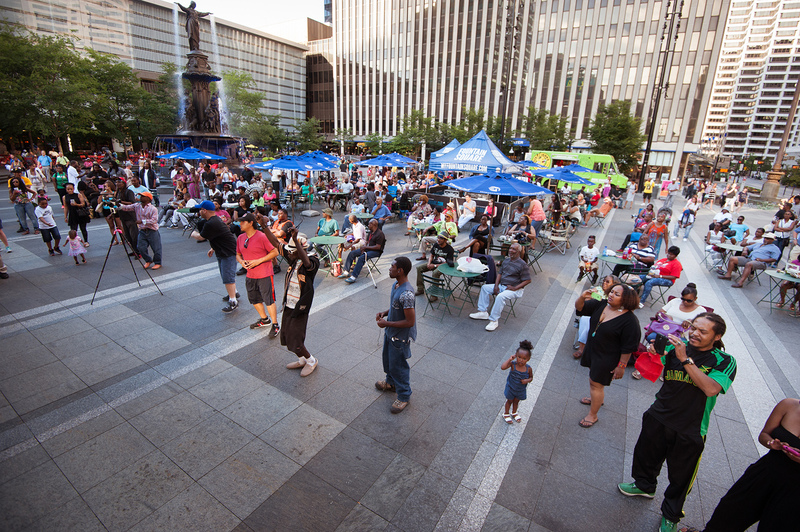 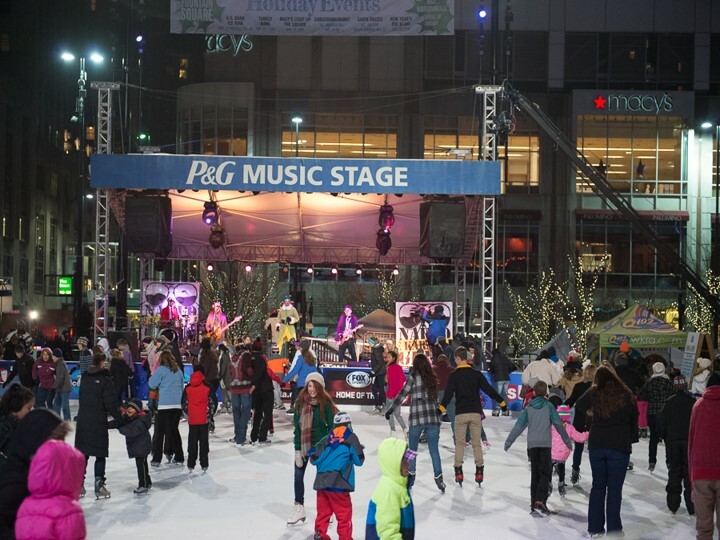 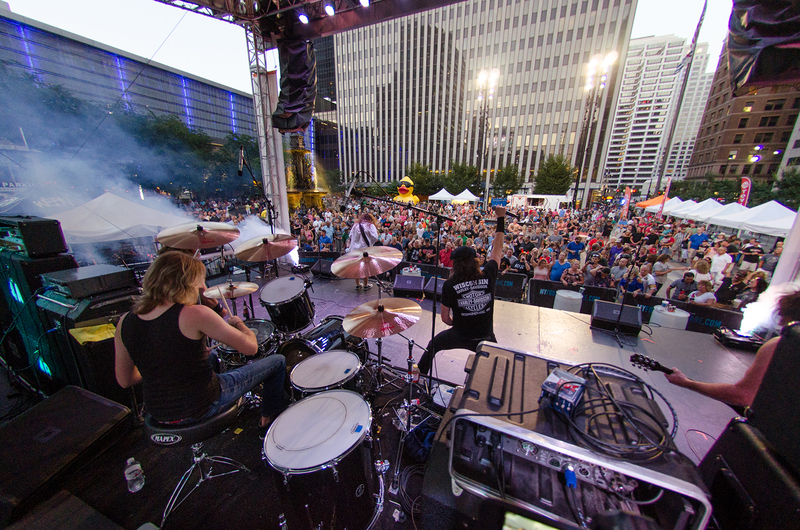 The renovation itself and support from generous sponsors has resulted in free, fun, programmed events and activities on the Square nearly every night of the week, all year long. 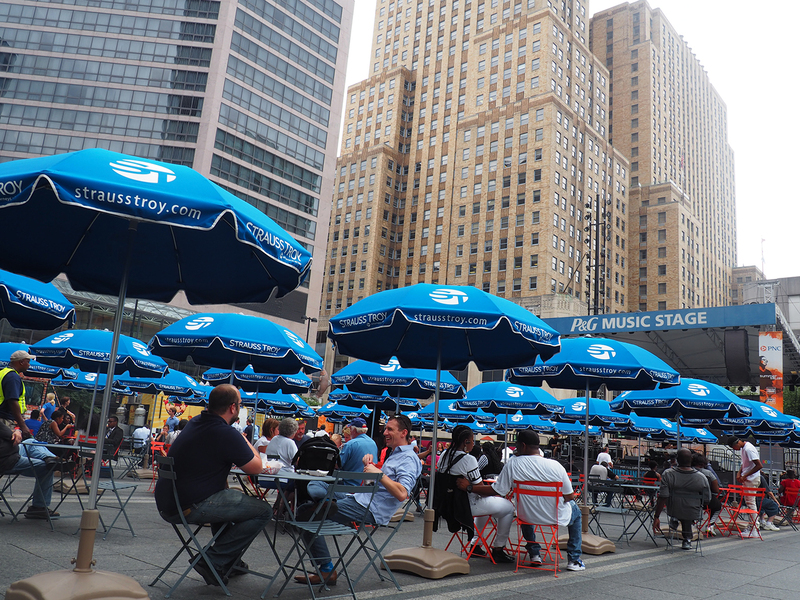 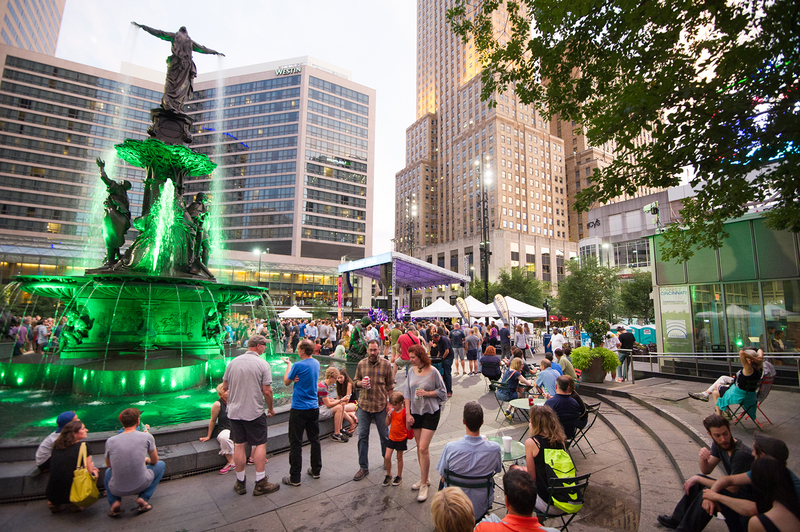 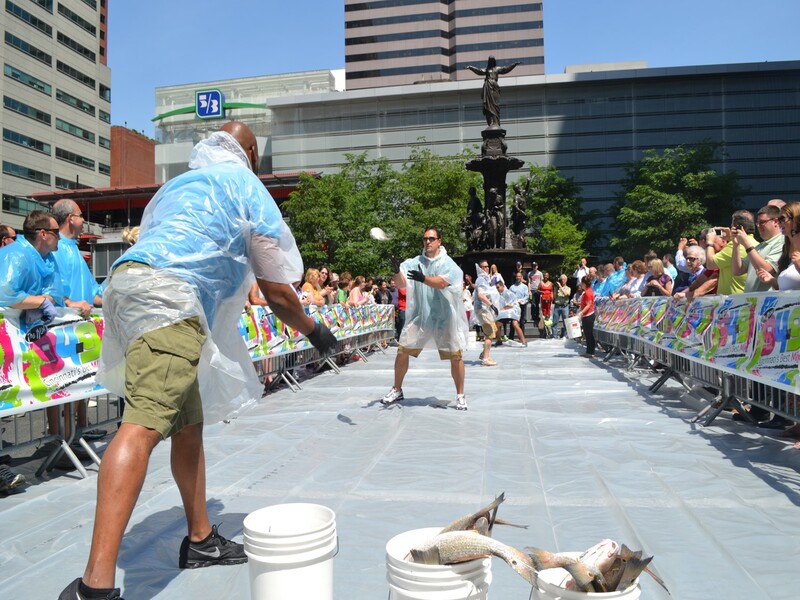 The renovation continues to bring people back to downtown Cincinnati in record numbers and has resulted in the investment of nearly $403 million in additional private dollars in the Fountain Square District and Backstage District. 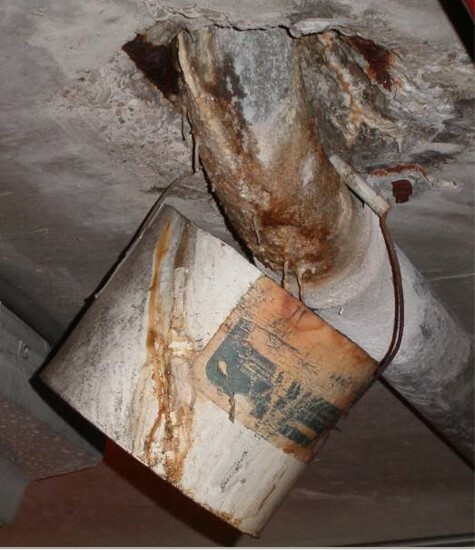 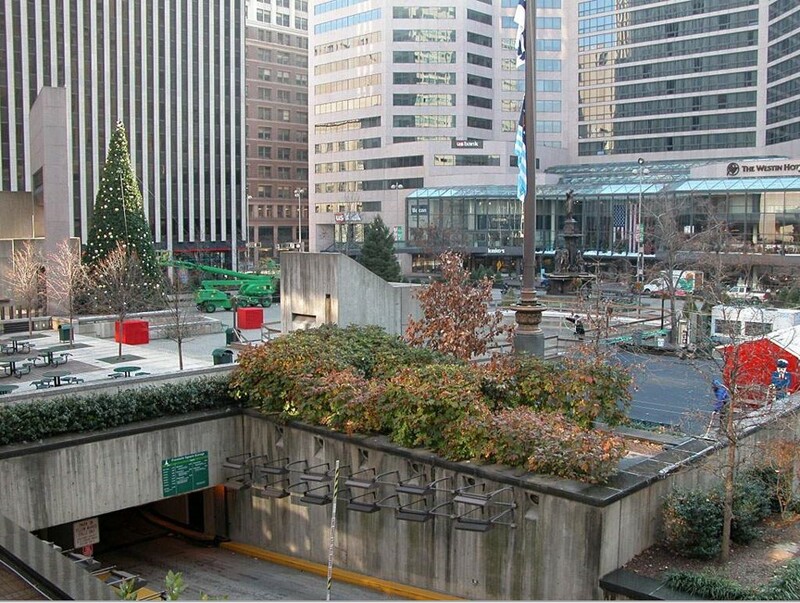 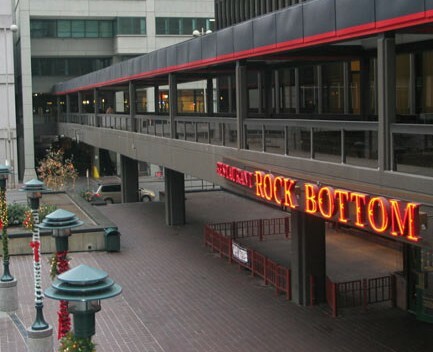 It continues to serve as a catalyst for new residential, retail and restaurant venues.